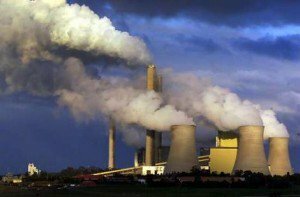 The Australian economy has relied heavily on non-renewable fossil fuel sources of energy and sales well into the twenty-first century with coal the most environmentally damaging fossil fuel. Therefore, environmental advocates and actions to reorient the economy to renewable sources of energy identified coal as a critical target for achieving significant improvements, and have adopted a strategy of ‘a just transition’ from coal dependence. Indicating just how entrenched coal production was in Australia’s white history, infrastructure and economics, in 1799 (only 11 years after white settlement) coal was the very first export product from Australia, specifically the Port of Newcastle (New South Wales Minerals Council 2013). In the first decade of the twentieth century Australia was the largest exporter of coal in the world, the fifth largest coal producer, and had one of the highest rates of greenhouse gas emissions per capita (Kent and Mercer, 2006), of which energy use contributed 36% (Wright, 2012). The state of New South Wales is a major international coal exporter and the Port of Newcastle the world’s largest coal export port. Exports are primarily to Japan, China, Korea and Taiwan with a rapid and strong increase in demand from China (The Centre for International Economics 2014). Federal and state governments have often supported coal production for security of energy supplies, economic growth and job creation, even recently regardless of a depressed coal market with declining revenues and coal volumes. 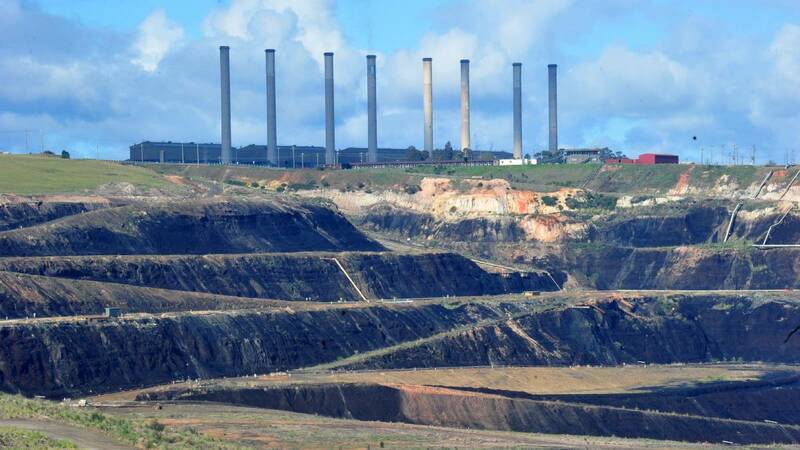 The Carmichael Coal Mine case provides an example of federal government support for coal. The proposed mine, if approved, will be one of the largest in the world producing around 60 million tonnes of coal per annum (Mtpa) and 4.7 billion tonnes of greenhouse gas emissions (Environmental Law Australia 2016). Local environmental impacts of coal production and use to land, plants and water are well documented. Coal production and use is a critical contributor to planetary carbon emissions and global climate change as well as damaging people’s health. Air pollution includes dust and pollutants from drilling and blasting, excavation, movement of overburden, waste removal, transportation from the coal itself and vehicles (Higginbotham et al 2010), unpaved roads and noise and light pollution (Climate and Health Alliance 2015). Environmental Justice Australia state that over 3,000 Australians die from exposure to air pollution annually (Whelan 2015) and the cost of damage to people’s health from coal combustion is estimated to be $2.6 billion per annum (Climate and Health Alliance 2015). Additional social concerns are inadequate pollution standards, community powerlessness, unsafe and insecure work conditions, and loss of a sense of place. There have been closures of coal production facilities, including in Port Augusta (South Australia) and Anglesea and the Latrobe Valley (Victoria). The primary reason for closures is a lack of economic viability. Activism, ageing infrastructure, and an increase in renewable energy supply have also caused closures. As an example of aging infrastructure, 25% of South Australia’s baseload capacity was commissioned before 1970 and 56% before 1980 (Heard et al. 2015). The cases described here show that there are many groups mobilising and calling for a just transition from coal including local environmental organisations, Indigenous peoples, citizens, communities, scientists, local governments and political parties. There are significant concerns for communities if power stations close quickly and without adequate support for individuals and particularly those who are the most vulnerable. A just transition supports communities and jobs, just processes, the development of clean industries, environmental protection and restorative justice. Moreover, a just transition avoids substituting use of coal with gas or oil. Indeed, we include cases showing damage and ongoing risks of oil spills to the ocean and union struggles against unsafe practices for workers on offshore gas platforms. This map has been created by the Environmental Justice Project Australia, in partnership with Friends of the Earth, Melbourne, and with thanks to a Political Ecology Subcontract awarded by ACKnowl-EJ in 2016.